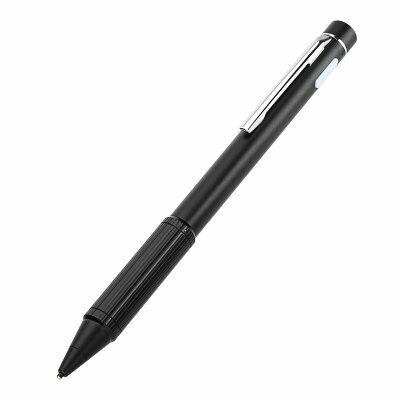 Successfully Added Active Capacitive Pen - 1.5mm NIB, 8 Hours Work Time, Automatic Shutdown, LED Power Indicator (Black) to your Shopping Cart. feels just like a pen. has the fdine tip of a pen. It is something else to carry around...big deal.